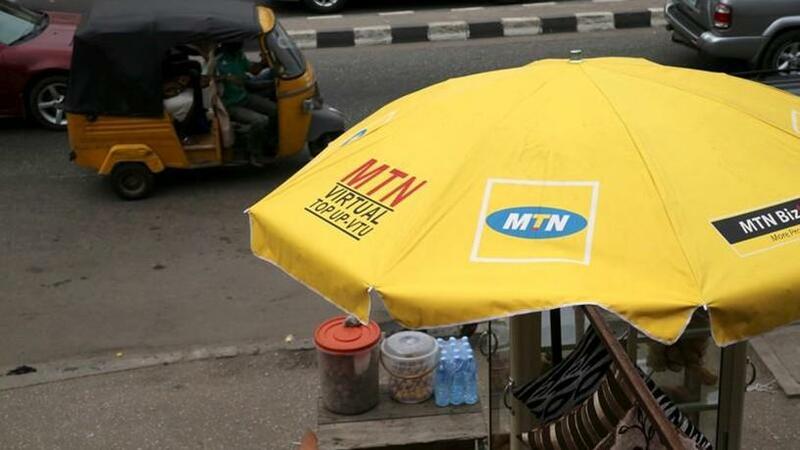 Nigeria landed MTN Group with a $2 billion tax bill yesterday, marking the South African mobile phone company's latest skirmish with authorities in its most lucrative market. Last week, Nigeria's central bank ordered MTN's Lagos-based unit to hand over $8.1 billion that it said was illegally sent abroad, raising questions about doing business in the west African country. "The government of Nigeria is in dire need of cash from a budget perspective and MTN presents a good target because it's a big company and it has flouted regulations before," said Dobek Pater of consultancy house Africa Analysis. But analysts say the size of the demands against MTN risk further undermining Nigeria's efforts to shake off an image as a risky frontier market for investors. MTN said in a statement detailing the case of the money sent out of the country that it had been in talks with Nigeria's attorney general (AG) about an investigation into tax compliance. "In this process, his office made a high-level calculation that MTN Nigeria should have paid approximately $2 billion in taxes relating to the importation of foreign equipment and payments to foreign suppliers over the last 10 years," it said. Shares in MTN fell 17% to R72 at 1315 GMT, bringing losses since last Thursday, when the central bank issued its demand, to nearly a third. "These are old issues that have been investigated and closed but now they are being reopened," said Byron Lotter, a portfolio manager at Vestact in Johannesburg, adding it was possible MTN would be reviewing its presence in Nigeria. Vestact owns about R30 million worth of MTN stock. South African hotels and casino group Sun International said it was in the final stages of exiting Nigeria following clashes with regulators and shareholders. It is following in the footsteps of retailer Woolworths and food group Tiger Brands. Nigeria's head of asset recovery in the AG's office could not immediately comment on the tax claim but said the AG's office, headed by Abubakar Malami, was also behind last week's $8.1 billion demand. Nigeria's main allegation against MTN is that it used improperly issued certificates to convert shareholder loans in its Nigerian unit to preference shares in 2007. As a result, $8.1 billion in dividends paid by MTN Nigeria to its parent between 2007 and 2015 were illegal and should be returned.